We help companies collect accurate data about their website visitors to improve online performance and increase conversions. Setup/Installation: Audit your current Analytics setup and deliver prioritized action steps. Goal Tracking: Identify potential conversion points and measure the success of different marketing channels. Conversion Optimizations: Track user engagement to identify areas of the website that need improvement. Custom Reporting: More than a weather report – actionable insight into how to improve your traffic and conversion rates. You need quality data to run a successful business. If you don’t know how people find and interact with you online, you can’t effectively convert those visitors into leads. Worse, you could end up throwing good money at bad marketing strategies. 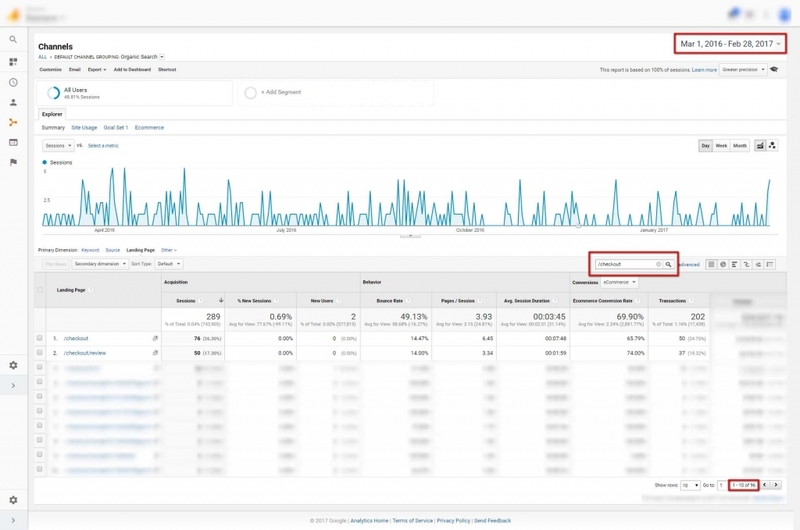 Not only can we troubleshoot your Analytics installation to ensure you’re receiving accurate data, we will analyze your traffic to identify opportunities for expanding your online presence. If you suspect that your website isn’t producing the amount or quality of leads it should be, it’s time to partner with a trusted internet marketer that can help.